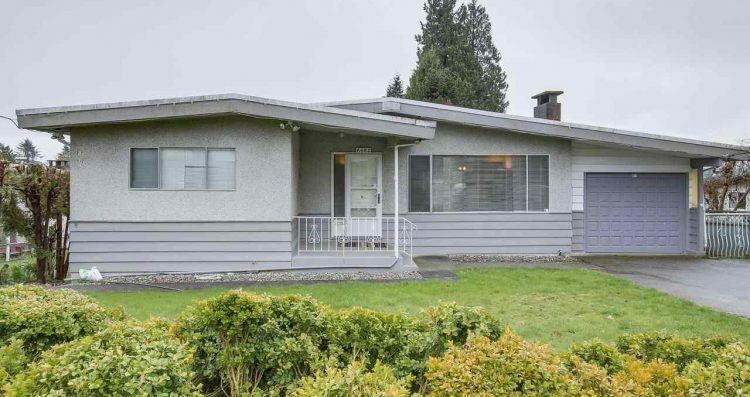 Prime cul-de-sac location neighbouring Sumas Park. Walking distance to schools, shops, recreation, transit & more. This 4 bedroom split level home with 2 kitchen levels on each level is perfect for investors or a large family. 6 year old roof, well maintained, beautiful sun room, plus deck and lovely outdoor space. This property is ideal for investors wanting to generate a long term income, or for a family looking for a home on a quiet family orientated cul-de-sac near to many amenities and transit. A few blocks to the sky train, and walking distance to many amenities. Fabulous location!